Whether you’re a spa aficionado or just looking for a place to indulge during your vacation, the spa scene in Vail is not to be missed. From luxurious, award-winning spots with all the plush amenities to simple, locally owned favorites, here’s your guide to the spas of Vail. Just steps from the Eagle Bahn Gondola The Spa at the Arrabelle is THE choice for ultimate Luxury in Lionshead. It was voted #19 out of the top 270 spas in the world in the 2012 Conde Nast Reader’s Poll. 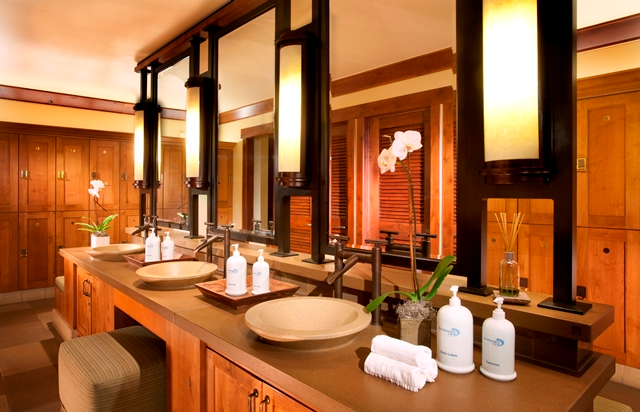 The spa’s full service locker rooms have separate steam, sauna and hot tubs for men and women. The women’s locker room offers plenty of room to stretch out and enjoy quiet relaxation on lounge chairs and couches, while comfy leather chairs and a flat screen TV occupy the men’s locker room. But be sure to book your appointments early, as they do fill up. 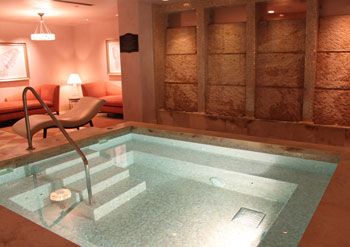 As the oldest and most established spa in town, this spa has been a Vail essential since 1979. The spa is centered around beautiful views of The Gore Creek that can be enjoyed from the co-ed whirlpools, Tranquility waterfall pool and sundeck. This is a great place to unwind after skiing while continuing to enjoy the natural beauty of Vail. Signature treatments: Acutonics Body Therapy and the HydraFacial. This boutique hotel and spa sits on the west end of Vail Village and provides a cozy, intimate setting for a personalized pampering experience. 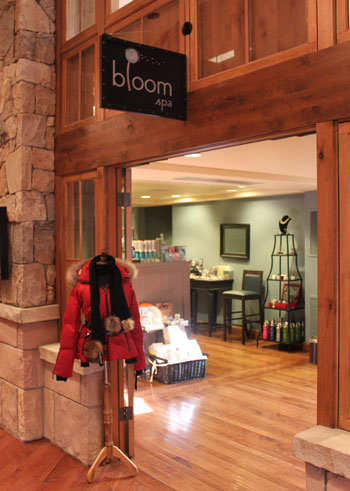 Although it is a boutique spa, Bloom offers a full service spa menu including Oxygen inhalation treatments to beat fatigue and headache from high altitude. An extensive retail selection with clothing, outerwear, swimsuits and spa-inspired gift items also makes it a worthwhile stop for the Vail shopper. Known for three consecutive years of Five Star Ratings from Forbes Travel Guide, this is the spa facility for someone wanting to make a full day of it. Start with the fitness facility, then move to the large indoor hot tubs in the mens and womens locker rooms, or even the outdoor co-ed hot tubs and swimming pool. There are multiple rooms for relaxation as well as both indoor and outdoor fireplaces that burn year round. With multiple rooms designed for couples treatments, this is a great place to spend the day with someone special. 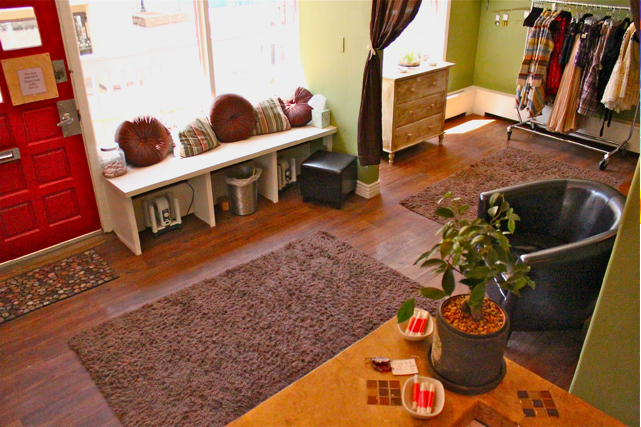 This little gem is Vail’s only locally and independently owned spa. Located in Lionshead, the welcoming atmosphere and budget friendly prices make it the perfect place to get a great massage or spa treatment without all the frills of Vail’s larger full service spas. Upon your visit you will likely be greeted by the spa’s owner and made to feel right at home. 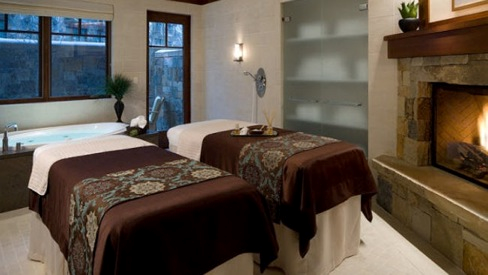 Off the beaten path, this is Vail’s largest spa with 14 treatment rooms. The spa is located within the Cascade’s large fitness facility which offers a variety of fitness and yoga classes throughout the week. With specials running throughout the year, this is a great place to beat the hustle and bustle that can often be found in the Vail and Lionshead Villages during peak season. For a spa experience beyond pampering, The Vitality Center takes a truly holistic wellness approach. In addition to spa services, treat yourself to group or individual yoga and meditation classes to engage mind, body, and spirit for complete rejuvenation. 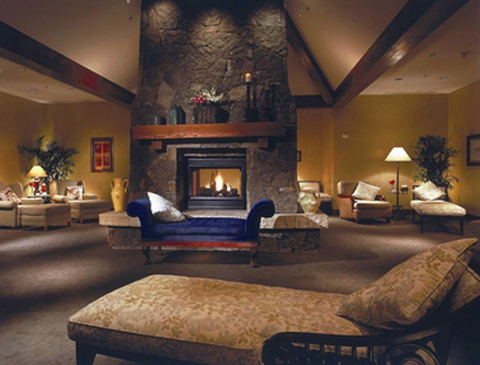 Centrally Located in Vail Village at the Lodge at Vail, this is the closest spa to Gondola One in Vail Village. Upon arrival for an appointment, guests can enjoy pre-treatment aromatherapy foot soaks to soothe aching feet after a long day on the slopes. Guest also have the options of listening to their own music during treatments through personal sound systems. …and many more! See all Vail Lodging here. Writer Corinne Mickler is a certified massage therapist who has worked in spas throughout the Vail Valley for over 5 years.